Even in California, where electric-car sales are far higher than in the rest of the US, consumers are unaware of the vehicles. Overall awareness hasn’t budged since 2014, researchers at UC Davis have found. They recommend increased marketing and consumer education. The electric car has a marketing problem. This will come as shocking news to anyone who has followed the steady stream of new electric-vehicle debuts and concept car reveals, or who has kept track of the adventures of Tesla and CEO Elon Musk, or who has watched as government policymakers have set targets for the elimination of gas-powered vehicles. It won’t come as a shock to anyone who has looked at the numbers, which are not in EVs’ favor. Globally, sales of electrified car make up only about 1% of the annual total. There are no paths to meet the PEV commitments and promises being made by automakers and politicians unless consumers are engaged in the transition to electric drive. Evidence from California says consumers are not. 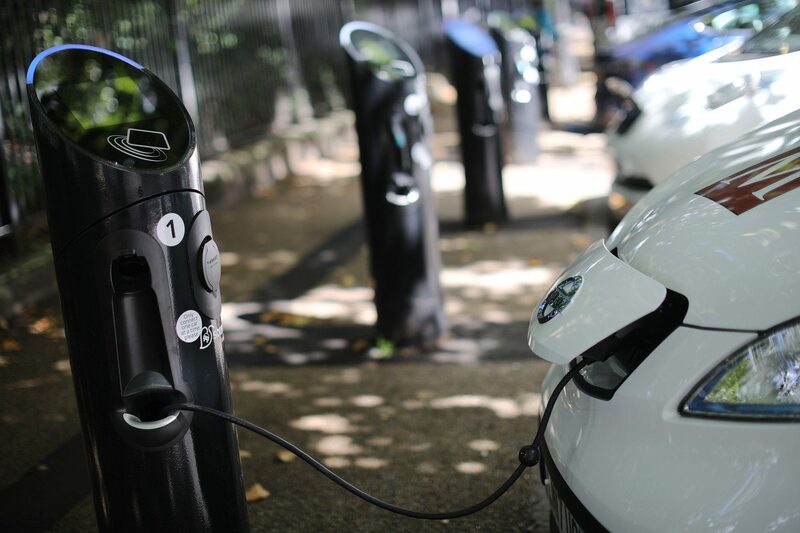 The excitement among policymakers, automakers, and advocates as more PEV models enter the market place, more charging is installed, and more PEVs are sold each successive year is utterly lost on the vast majority of the car-buying public—even in California, touted as being among the global PEV market leaders. The problem is the number of car owning households that are paying attention to PEVs is not growing. In fact, according to Kurani and Hardman, EV awareness has been basically flat since 2014. Meanwhile, over 51 million new cars and trucks have been sold in the US alone over the past three years, and nearly all of them have run on gas. Even in California, where EVs are relatively more popular and charging stations are more widespread, electrified cars add up to just 5% of sales. And Kurani and Hardman point out that many of those sales are to repeat customers, so the EV owner base isn’t growing. That’s a good idea. Dealers aren’t terribly motivated to sell EVs, largely because of all the reasons that Kurani and Hardman have noted. Consumers also need some guidance and hand-holding about how to live with EVs, from charging options to service and maintenance. It isn’t yet time to abandon hope for EVs, but the entire EV ecosystem would do well to do as Kurani and Hardman suggest and come a science-based understanding of what’s actually going on with the public.